On the season finale of Japan Eats, host Akiko Katayama is joined in the studio by Chef Mutsuko Soma, formerly of Seattle’s Miyabi 45th. Soma studied the age-old art of making soba in Japan and brought her noodle-making skills to the west coast. 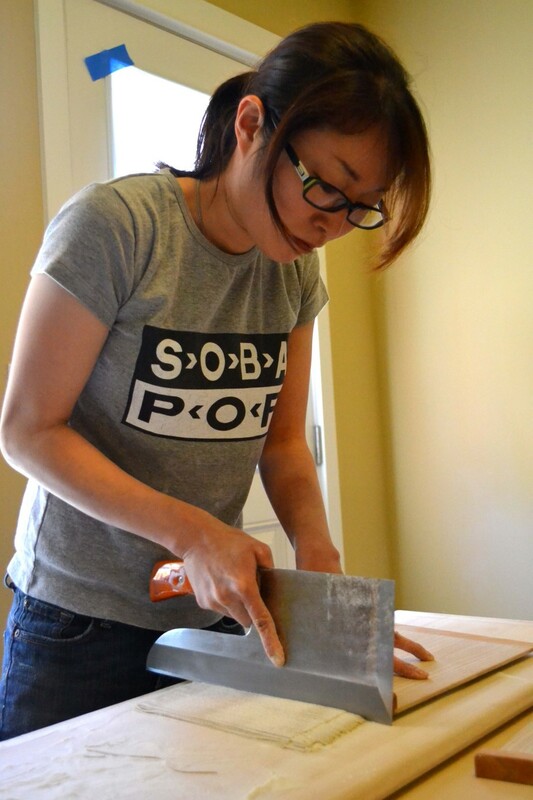 Currently, Soma experiments at her in-home soba studio, and curates her series of Kamonegi soba popups.